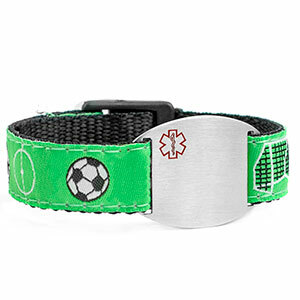 This child medical ID bracelet is made with nylon and polyester and is available in a variety of colors. 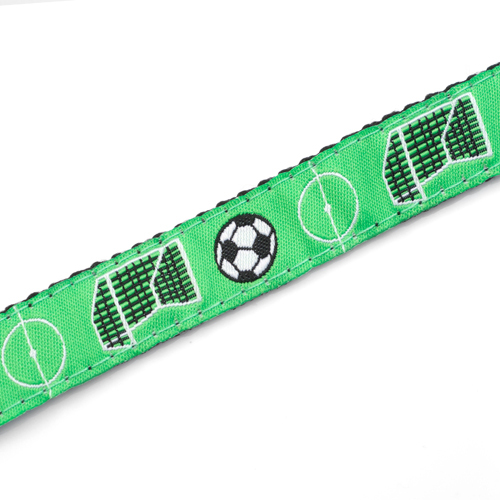 Made to fit wrist sizes 4 to 8 inches long. 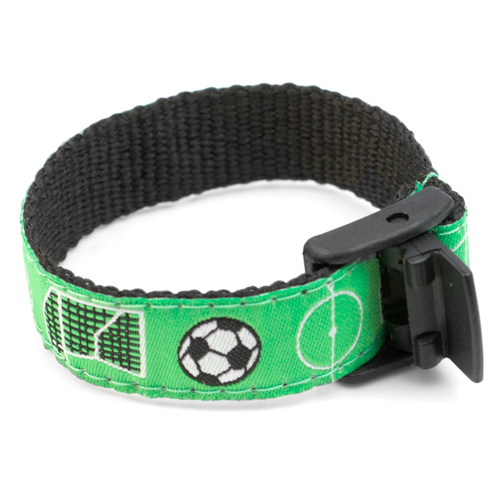 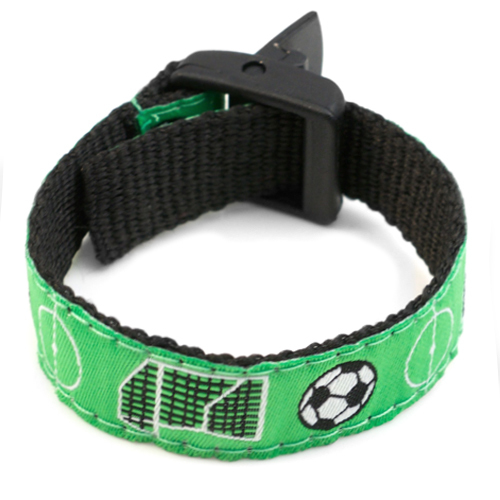 The snap -lock clasp keeps the bracelet secure on an active childs wrist. 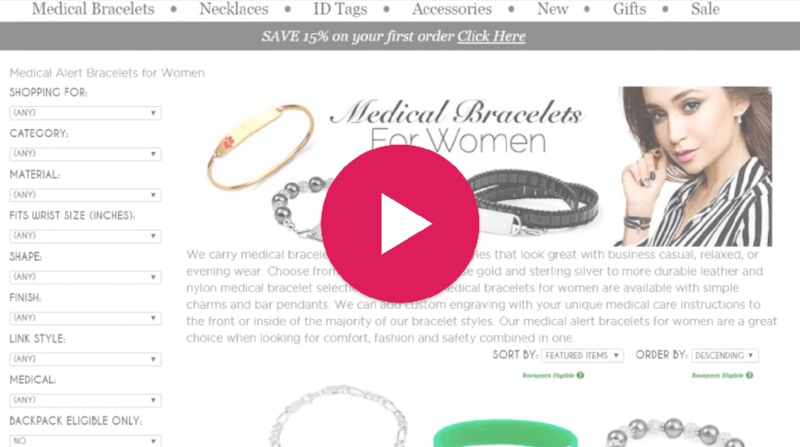 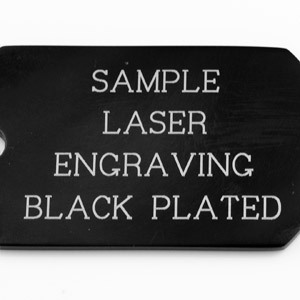 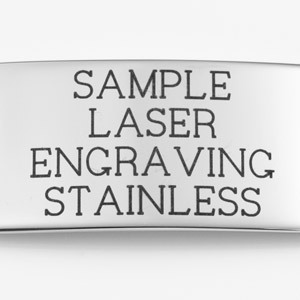 Features an engravable medical ID tag. 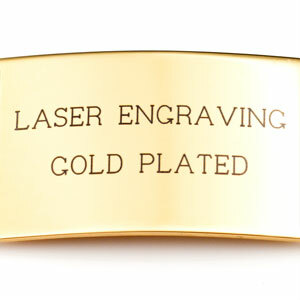 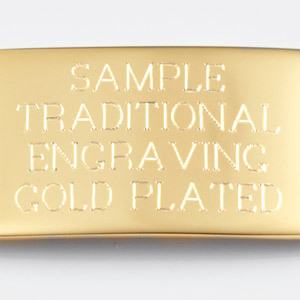 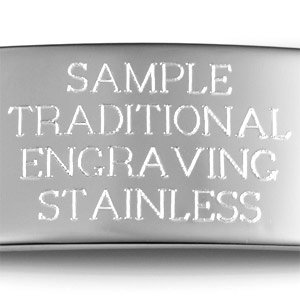 SEE OTHER SIDE will be engraved on the top front should you opt for back engraving.